Why tap on your screen when you can talk to it? 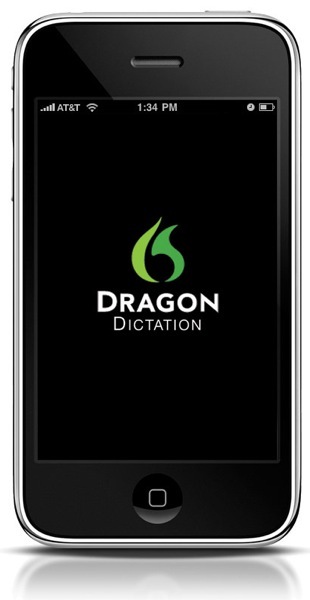 The Dragon Dictation app for iPhone is ready. Start talkin’ people. » Now they create this app …!